Lennon High are through to the semi-finals of the ISSA Ben Francis Cup Knockout Competition with the biggest victory margin from the quarter-finals on Wednesday. 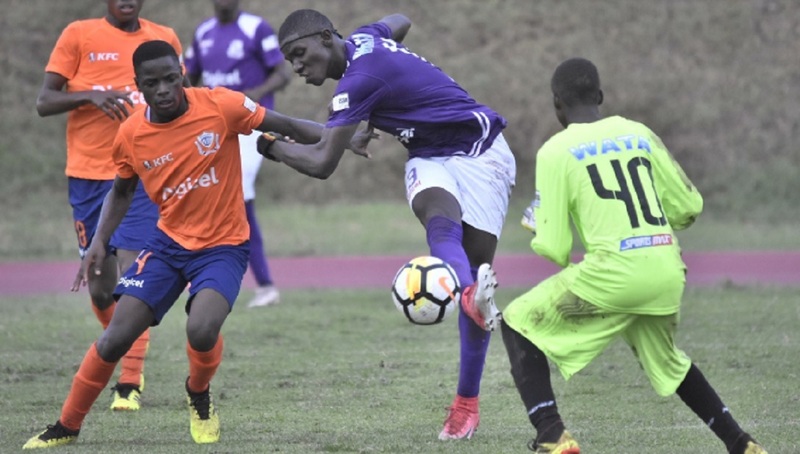 The Clarendon-based school whipped Old Harbour High 5-0 at the Juici Beef Complex to secure their spot. The other semi-finalists are Petersfield High, Charlemont High and Port Antonio High. 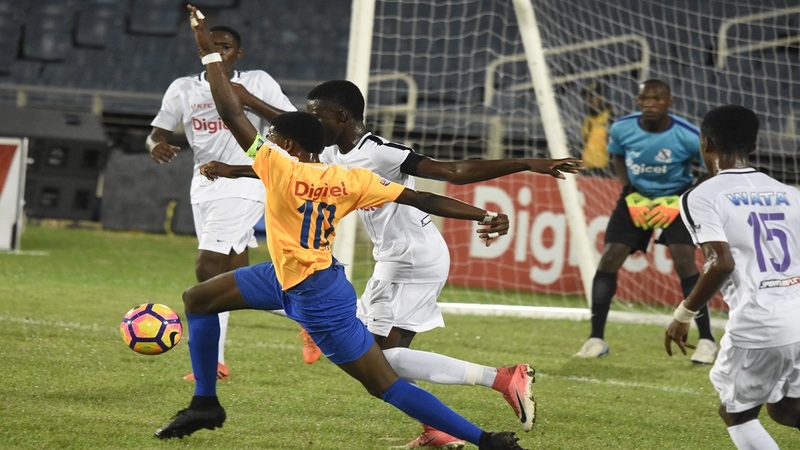 Petersfield High secured their spot with a 4-0 victory against St James High at Jarret Park, Port Antonio High edged Glenmuir High 1-0 at Carder Park and Charlemont High blanked Maggotty High 4-0 at Dinthill Technical. The semi-finals will take place on November 15. Port Antonio and Petersfield will contest one of the semi-finals, while Lennon and Charlemont will face off in the next semi-final. Meanwhile, the semi-finals of the Walker Cup Knockout Competition have been rescheduled to Friday at Prison Oval in Spanish Town. Hydel High and Cumberland will contest the first semi-final at 1:00 pm and Excelsior and St Catherine High will play the second semi-final at 3:00 pm. The Walker Cup and Ben Francis Cup have both gone through controversial changes. 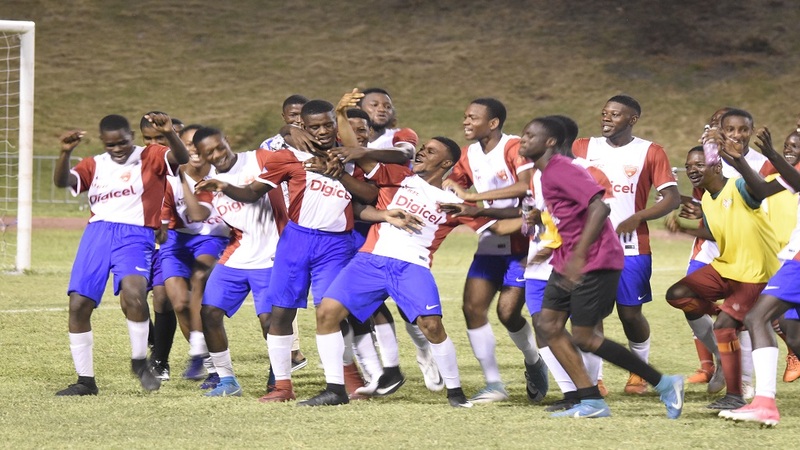 For the Ben Francis Cup, teams which finished third and fourth in the four respective daCosta Cup quarter finals groups are contesting this competition, a major change compared to last season when only the top four daCosta Cup teams contest for the title. 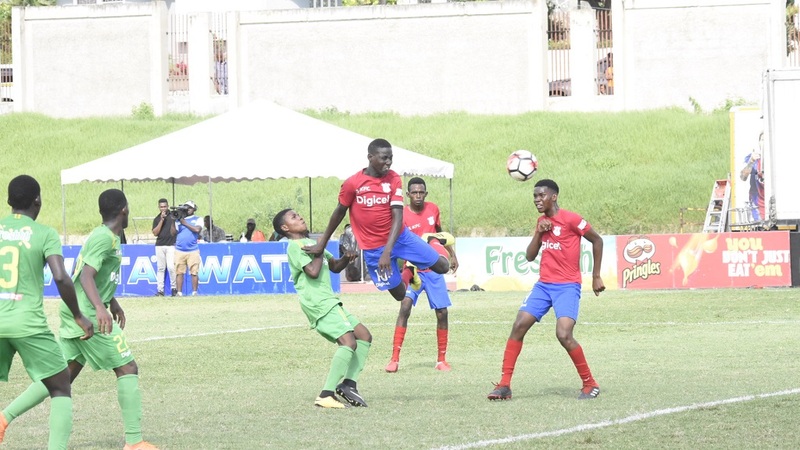 The Walker Cup competition comprises the eight losers of the Manning Cup Round of 16 home- and-away knockout; a major change compared to former years when the seven preliminary round group winners and the best second place team earned the right to contest that competition.